An industry-developed code of ethics for online community management has been launched in a bid to reduce abuse and trolling online. 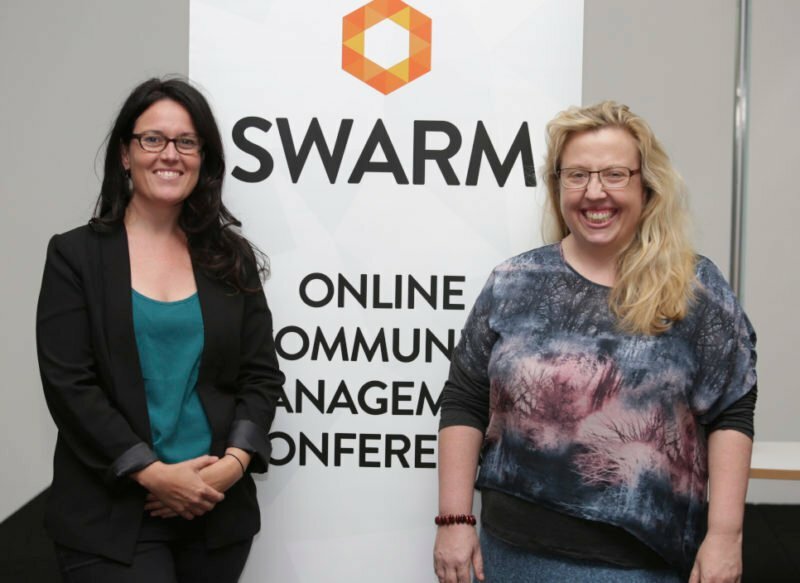 The standard was developed in collaboration with the Australian Community Managers industry group, digital media researchers Dr Fiona Martin and Dr Jonathan Hutchison and co-founders of online community management conference, SWARM, Alison Michalk and Venessa Paech. It was inspired by the need to monitor the content approved by businesses on their online communities and social media channels. The Code of Ethics discourages organisations from approving incendiary content in online communities because it is “on brand” or will boost website traffic and time spent on site. It encourages businesses to remember their public responsibilities when pursuing user engagement by providing options to create safe, welcoming, non-discriminatory and productive social environments online. The Code features 10 standards and practices, which include: dealing fairly and honestly; avoiding unnecessary emphasis on personal characteristics; disengaging gender or racial baiting; reporting harassment; remaining up to do date with current laws; respecting copyright regulations and more. Paech said: “There’s a difference between hosting provocative or challenging discussion and provoking hate speech. “We’re seeing newer social media managers being asked to stoop to tactics that border on trolling in an effort to ‘game’ engagement; justified as long as the tone is ‘on brand’. We think people deserve a better experience. Paech said having a shared ethical framework extends further than traditional advertising and doing this will improve digital relationships and the way in which organisations will navigate these complexities. Michalk, founder of community management company, Quiip, said the standard will help other community managers orchestrate positive social and commercial results for Australia’s online communities. “Given the internet is already rife with content that aims to cause damage, hurt and harm, the code aims to support community managers in making better calls. “Managing communities successfully and ethically are not mutually exclusive goals. Experience tells us that groups that thrive long term are not run using the lowest common behavioural denomination,” said Michalk. The code of ethics can be found here.